The Wolf of Wall Street may not have won anything at the Oscars this year, but that doesn’t mean we can’t honor the movie in other ways. 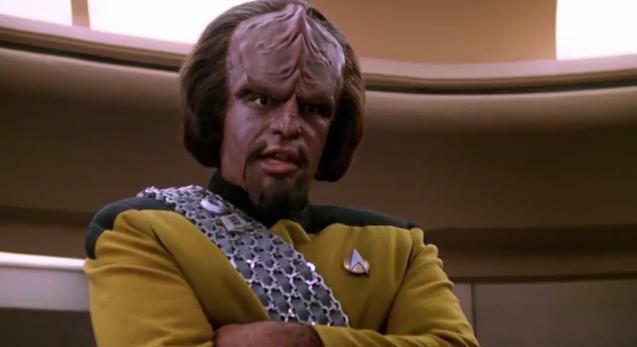 Grant Gourley has edited scenes from Star Trek: The Next Generation to create “The Worf of Starfleet,” and it looks surprisingly entertaining. The editing is the star here, bumping up the slow, deliberate tempo of TNG for an energetic trailer. And unlike usual, Worf comes across as smooth and almost witty, instead of his normal, kinda dorky self that haltingly discusses honor. I’d watch this movie!